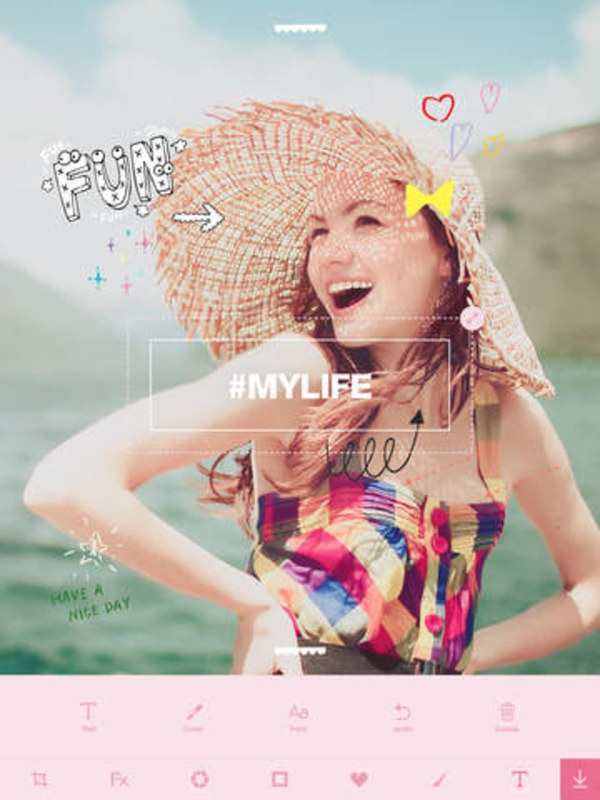 Aillis (formerly LINE camera) is a camera app that lets you customize your images with text, stamps, and effects. The point of aillis is to take pictures and then add filter effects to the image. 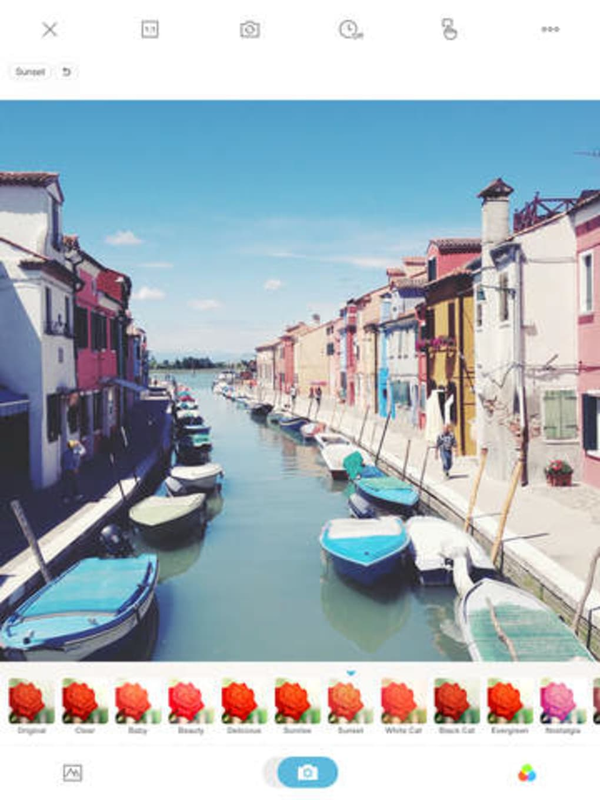 After applying the filter, you can add different cartoon stamps to the image. 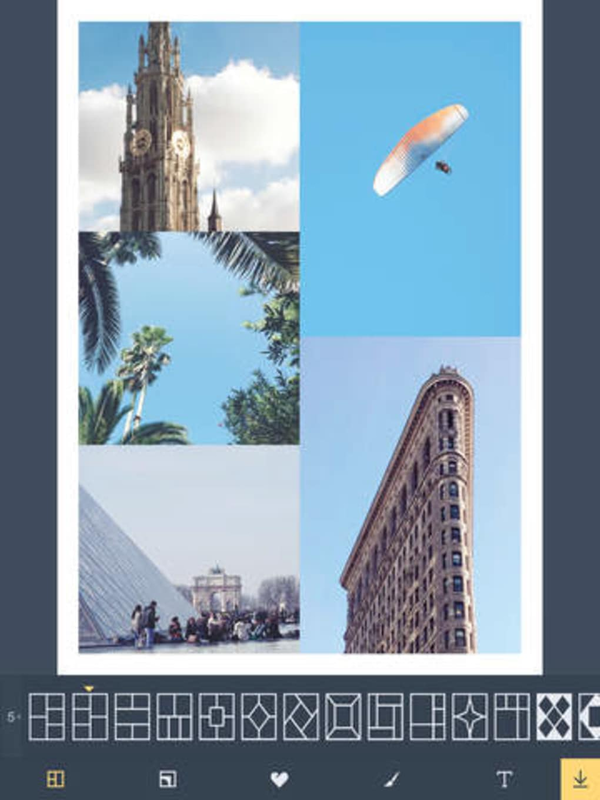 This can either be adding various characters or even adding glasses to the pictures you have. There are a lot of different additions that can be added to your pictures. You can even import pictures from your iPhone to add new effects. Once you are finished customizing, you can upload it to various social networks like Facebook and Twitter. The quality of images is great for the web, but you cannot save images locally. They are uploaded online. That is the main issue with aillis. If you are a member of Korean social networks, you will have a better understanding of aillis because it connects to Naver’s Line service. Aillis is a good camera app and has similar functions to other iPhone apps. 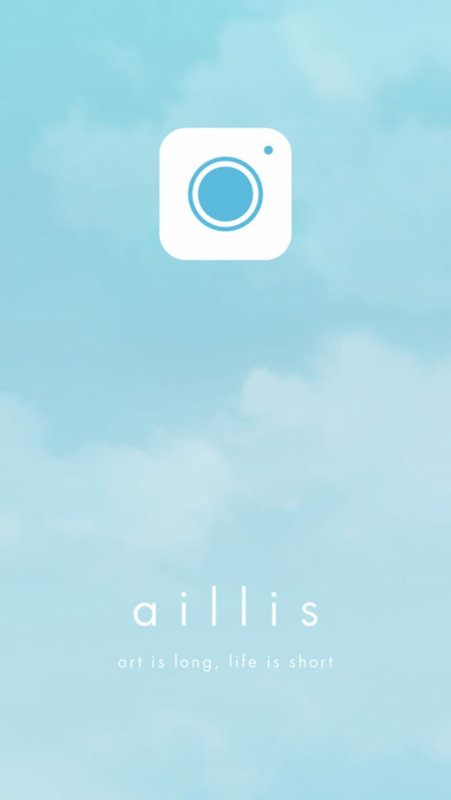 What do you think about aillis? Do you recommend it? Why?